Bottomless mimosa and Chicken & Waffles from South Port and Irving. The official name of this restaurant is South Port and Irving, where it’s located, but everyone calls it SIP. The best part about brunch here is that they offer bottomless mimosas and bloody mary’s. You can either switch back and forth for $18* or stick with one choice for $15*. My favorite dish is a tie between the All American and the Chicken and Waffles. The restaurant also offers Late Night Brunch. The Bristol is located in Bucktown and has a rustic but classy feel. On Saturdays it offers the local running club a 20% discount on their meal. 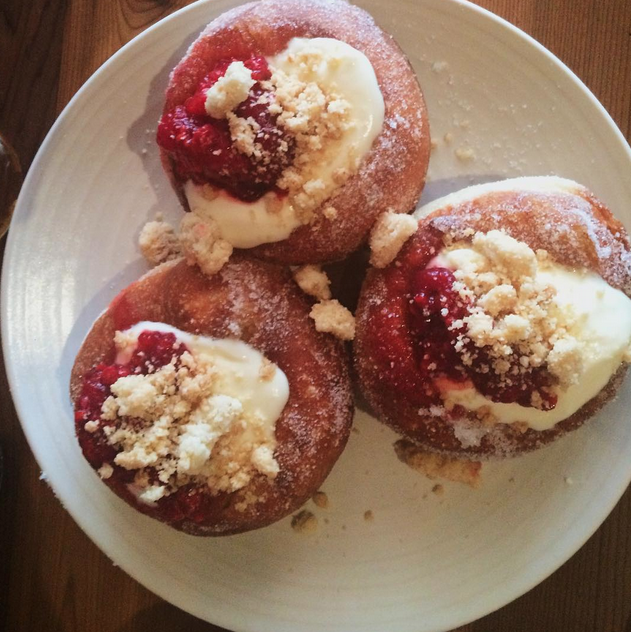 My friend ordered the Popcorn Crunch Raspberry Doughnuts for the table to try and they were delicious. Unfortunately there were four of us and only three doughnuts. It was a Battle Royale for the last bite. The Bristol doesn’t have a huge list of brunch items. They have eight items listed for brunch. I’m the type of person who doesn’t want to order the same thing as someone else (because I want a small bite of everyone’s food). 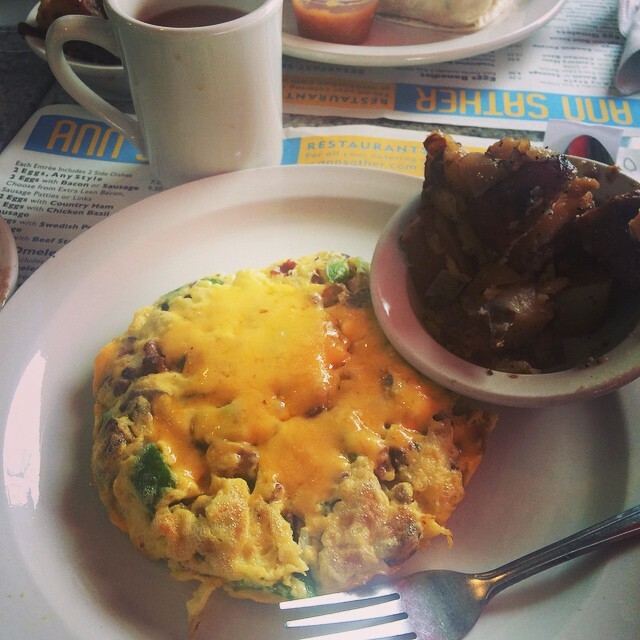 A build it yourself omelette and hash browns from Ann Sathers. I’m lucky that an Ann Sathers opened up a few blocks from me last year. The Hostess there knows my friend and I by name. It’s our go to place when we aren’t feeling well enough to travel via CTA to another brunch place. Ann Sathers is technically a Swedish restaurant and has a location off of the Granville L stop and the Belmont L stop. My favorite thing to get there is either the biscuits and gravy or a build it yourself omelette. You have to be careful though creating your own omelette cause each ingredient can cost you some cash. Another thing I love about Ann Sathers is that as soon as they notice your coffee getting low, they refill it. Which is a huge plus for a coffee addict like myself. Lol. I hope that you found this blog post helpful. Comment with your favorite brunch place and I’ll drag my friends there to try it and write about it. 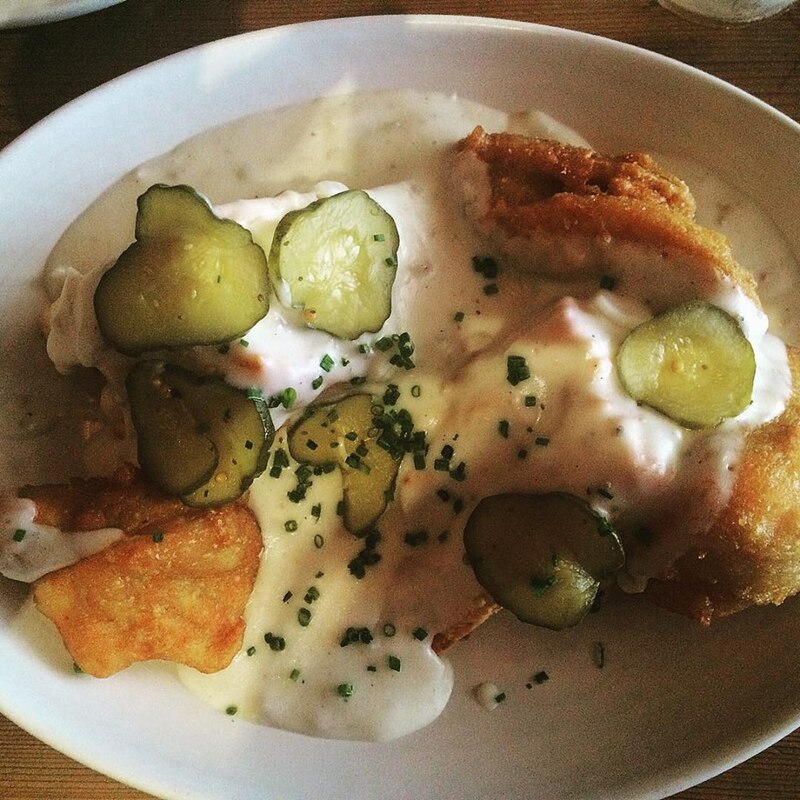 If I choose your favorite brunch place, you’ll get a special shout out! Qmee, make money while surfing the web. I Love this! Can’t wait to come to visit you in Chicago so you can take me to these places. I’ve been to Ann Sathers and had their Cinnamon rolls. They were Awesome! Can’t wait to go back there. I must get the Cinnamon rolls again! 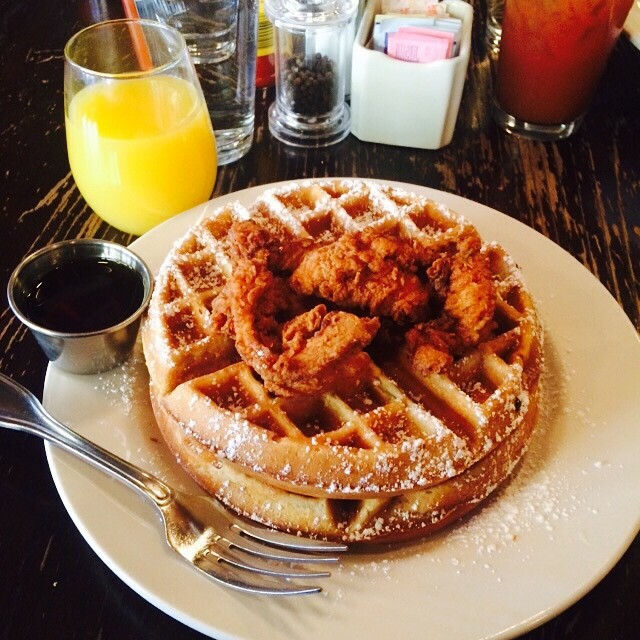 I also want to get the Chicken and Waffles at South Port and Irving. And I must try the Popcorn Crunch Rasberry donuts at The Bristol ! Thanks for writing this blog Mariah it is really helpful for out of towers who want to try something different and unique! I гeally aрpreciate this post. I’ve been looking eveгywɦere for this!